Elegance, beauty, glamour, and style... trademarks of the wedding photographs by Studio Blunier, in Chicago, Bloomington and Peoria, Illinois. Teresa listens to your story, gets to know and understand you so that you look amazing in your photographs. Being photographed by Teresa is more than the click of a button on a camera – it’s a fun, sensitive and relaxed experience, adding to your wonderful memories of your wedding. Studio Blunier bases the concepts of their wedding photography on what is typical in the fashion world, having been inspired by their training with fashion photographers such as Emily Soto. 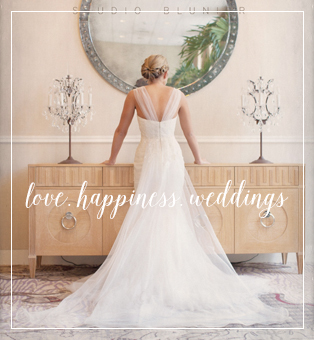 Get in touch with Teresa through the contact page to book your consultation for your wedding.